Cottage 5A is situated in its own grounds and is well separated from others by substantial areas of lawn and a variety of sub-tropical trees and shrubs. 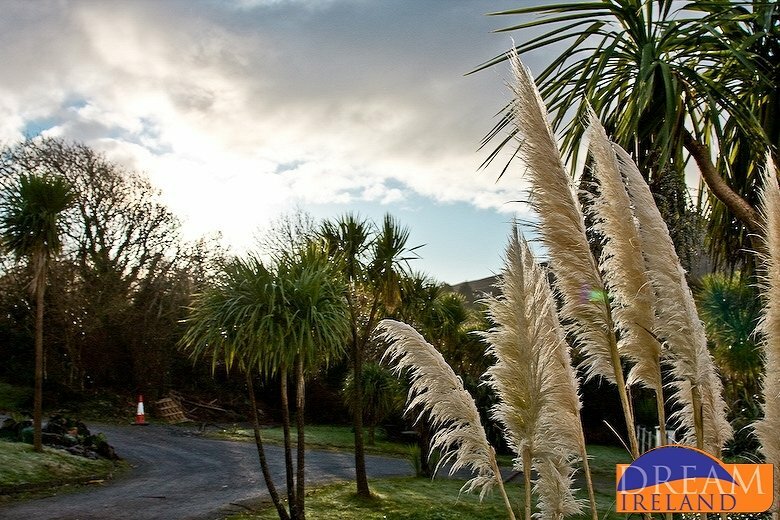 There is a separate driveway with ample car parking space, each drive being accessed from a private roadway within the boundaries of the original holiday home site. Consequently, the cottages have a special sense of seclusion and tranquillity yet their windows and gardens open onto a vast panoply of sea, sky and mountain scenery much admired and captured on canvas by artists over the years. This unique and private location is ideal for those seeking rest away from the turmoil of the modern world; there is no traffic and for much of the day and night you will never hear any man-made machine noise. Just the sound of the sea brushing the rocks and shoreline and birds singing as they skate and swoop over the sea. And these natural sounds are supplemented by the ever-changing light as it colours the mountains in the morning and the sea during the day, sometimes ending in vivid sunsets that drench the sky and sea with colour. 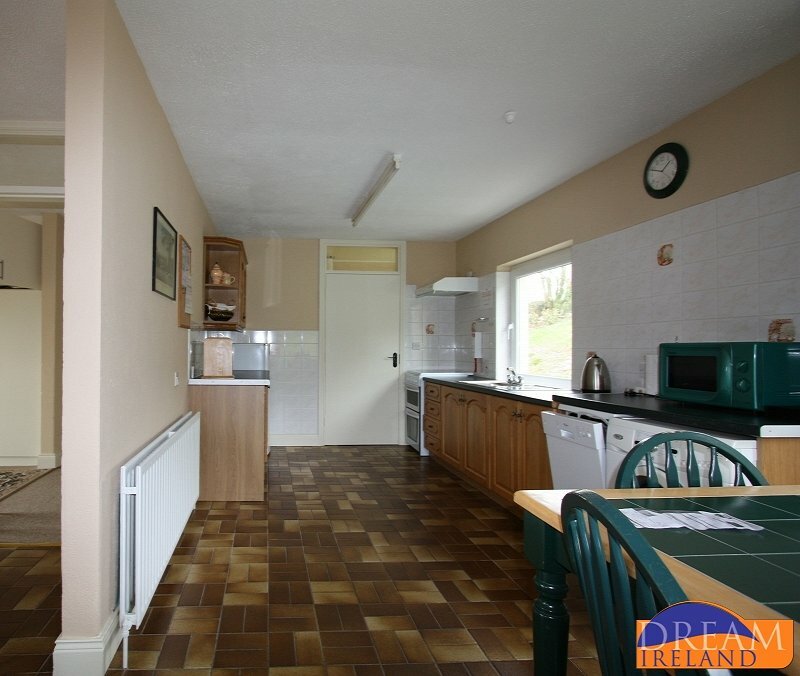 This cottage has three bedrooms with a combination of double or single beds. 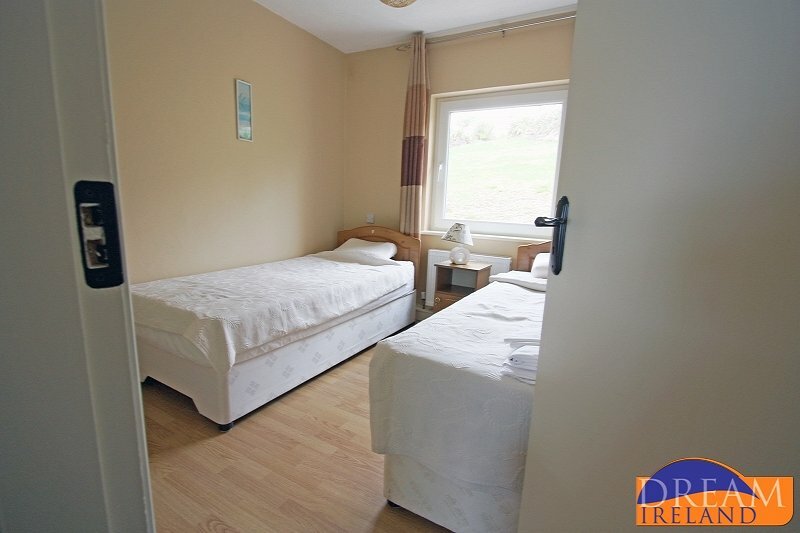 All bedrooms have fitted clothes cupboards and wash-basins with hot and cold water. There is a modern fitted bathroom with bath and shower facilities, The living area consists of a large lounge-dining area and adjacent kitchen. The lounge and dining table seat 6 adults; children can be accommodated in the cottages and cots/high-chairs are available if required. 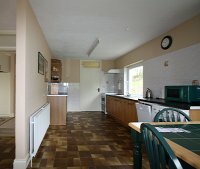 The kitchens are all fitted with modern appliances including electric hob/oven, fridge-freezer, extract hood, dishwasher and washing machine. The cottage has a multifuel stove in sitting room area, lovely and cosy on a winter's night listening to the waves on the sea shore and rocks (fuel available from the local store) also oil-fired heated radiators heat the entire cottage in zones as required. TV and audio systems are also provided. Linen, towels and ample crockery, cookware, glasses and cooking utensils are in all houses. Iron, ironing board and vacuum cleaner are also provided. Wifi is available to all guests free of charge. 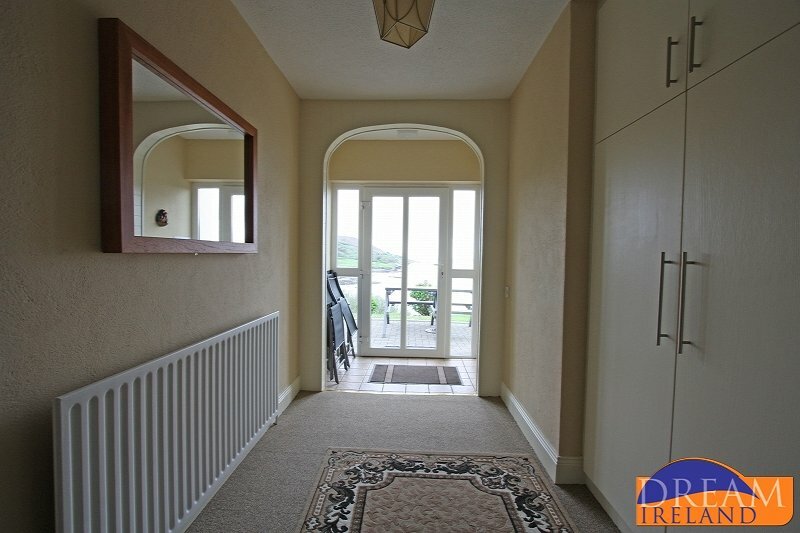 Cottages (5A) is suitable for wheelchair access. Outside there are picnic tables and chairs accessible via a patio door from the lounge. All outside areas are secluded and private and apart from the paved patio area are grassed with plantings of trees, hedges and shrubs. The large gardens all have panoramic views of the sea and mountains. Lehid Harbour which is adjacent has a boat slip and provides sheltered mooring. 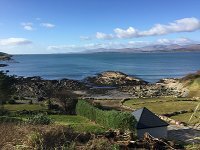 Kenmare River Holiday Cottages are magnificently situated on the beautiful Kenmare River and Lehid Harbour at Tuosist on the Beara Peninsula, 12 miles south of Kenmare town. 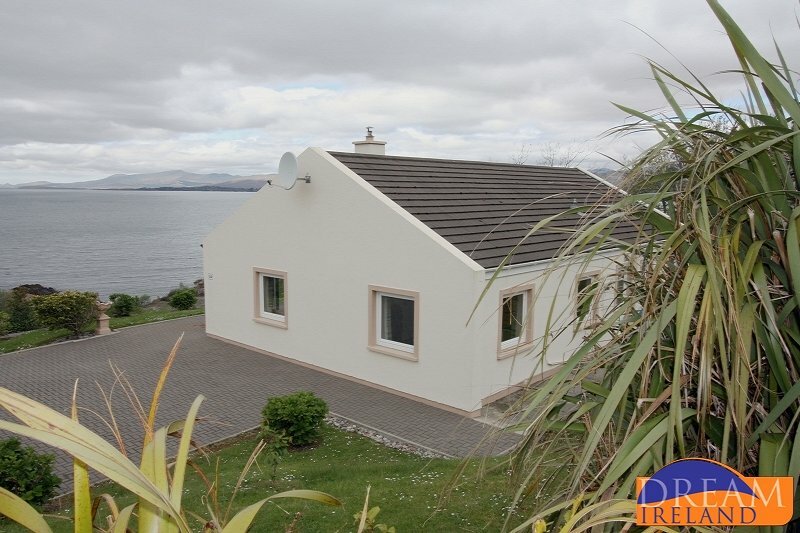 Built on the side of a low hill, backed by the lofty McGillicuddy Reeks and the Caha Mountains, the cottages have panoramic views of Kenmare River/Lehid Harbour and the mountains. Sub-tropical plants, flora and fauna flourish in the open as the warm waters of the Gulf Stream lap along it's shore. Heating & electricity are meter read & payable on departure to Katherine O'Sullivan the onsite supervisor. A cleaning charge of €35 must also be paid on departure for all bookings to Katherine. 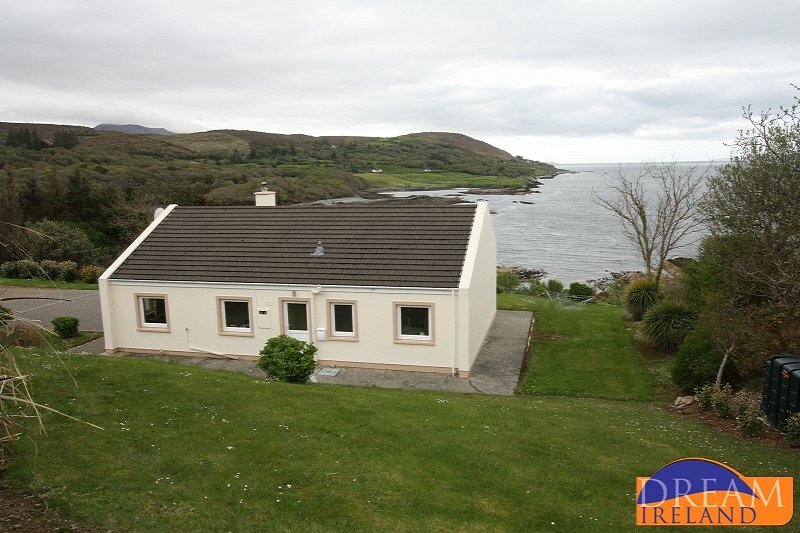 There is a post office/general store (basic provisions) under 2 km from the site along a quiet road leading towards the main road that takes you to Kenmare town, or in the opposite direction along the Beara peninsula. 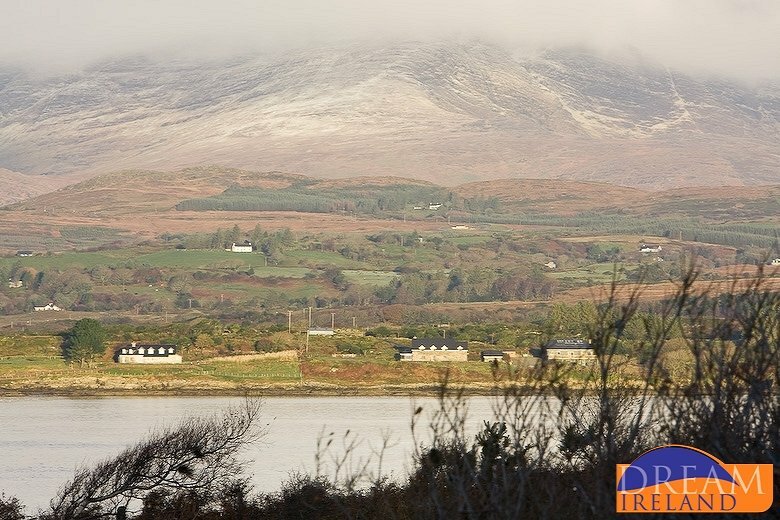 There are two local pubs both serving snacks or main meals within 8 km and many more in Kenmare town together with other restaurants, cafes, shops, supermarkets, pharmacies, etc. 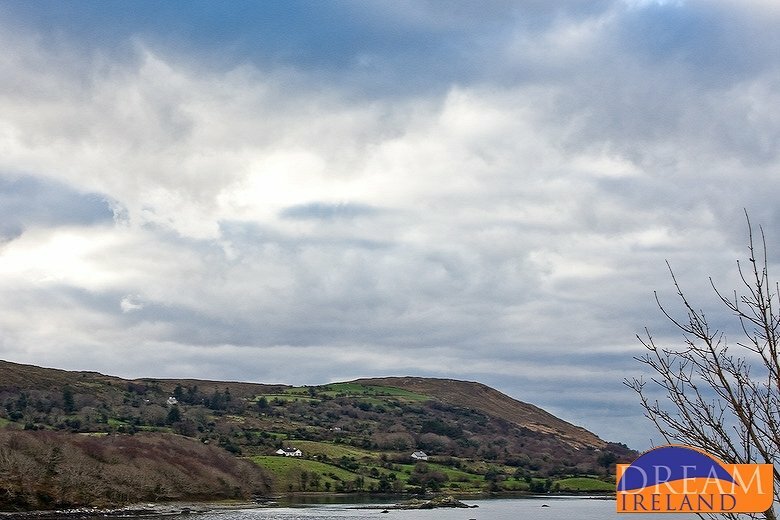 Adjacent to the site is a natural harbour (Lehid Harbour) with concrete slipway; from this harbour you can access Kenmare Bay where sea fishing is possible. The local beach, immediately adjacent to the cottages, is mainly shingle but with some sand at low tide. Some completely sandy beaches are available down the peninsula near the picturesque towns of Allihies and Eyeries. Diving is available from Killmackilogue harbour (8 km). 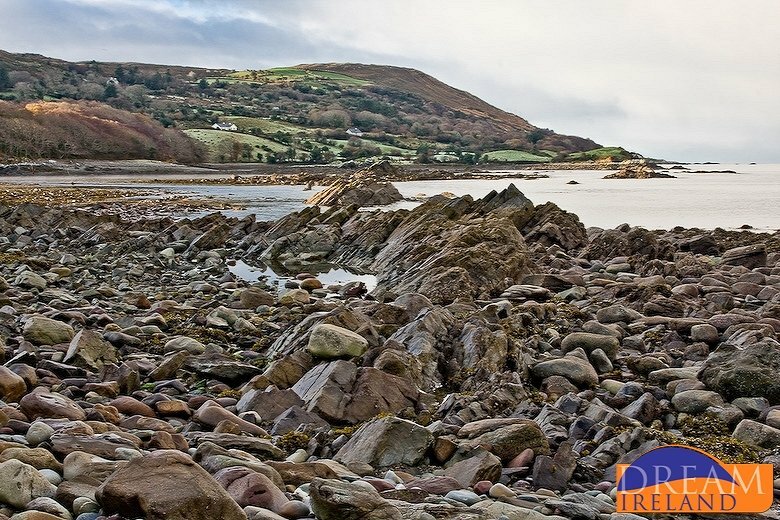 The Caha mountains run down the peninsula to the Atlantic Ocean providing good walking (e.g. 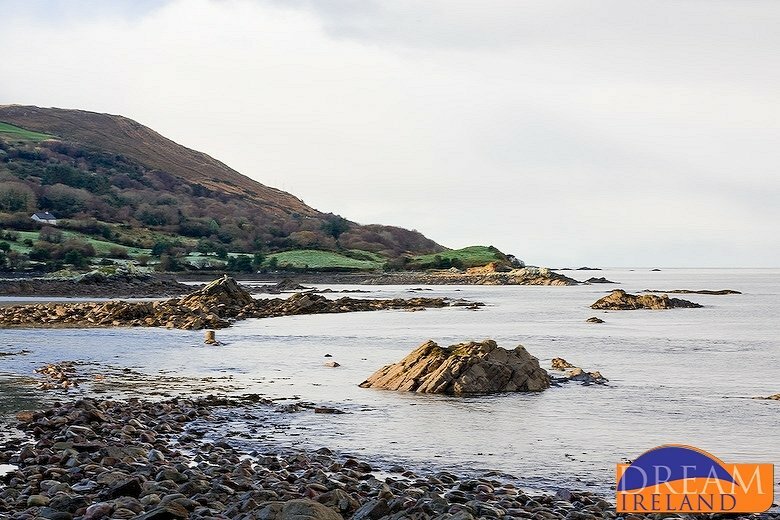 the Beara Way long-distance path) while the many valleys offer easier walking or uncrowded minor roads for access to waterfalls, lakes and ancient standing stones and circles. 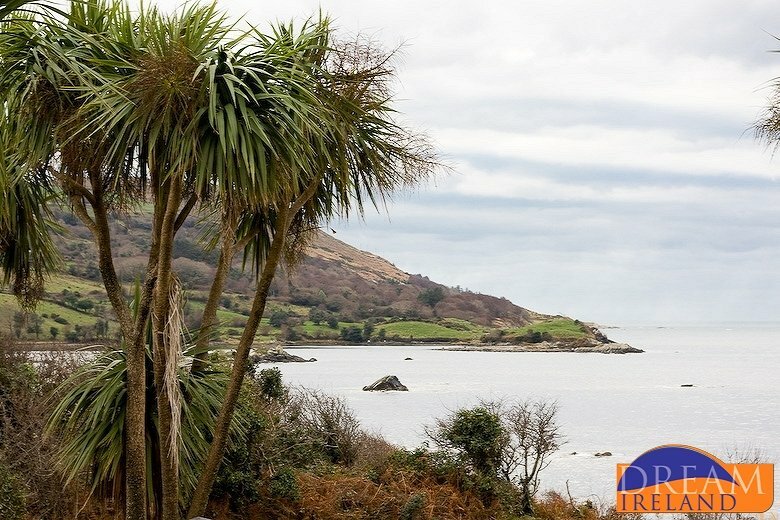 Cross the dramatic Healy Pass with its stunning views of Glanmore lake in one direction and Bantry Bay in the other, and you will pass Hungry Hill (the title of a novel by Daphne du Maurier) where you pick up the main road to Castletownbere probably the largest fishing port in Ireland. 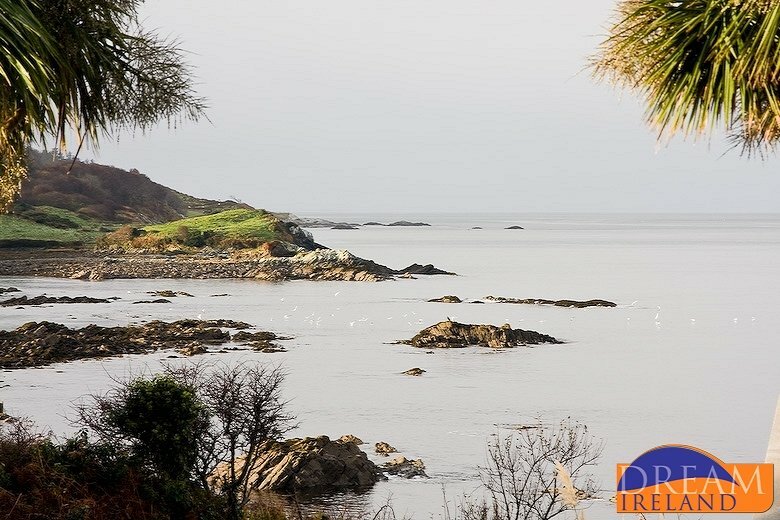 Take the ferry (car & passenger) for the short trip to Bere Island or journey further down the peninsula to Dursey Island (accessible only by cable car) at its very tip. 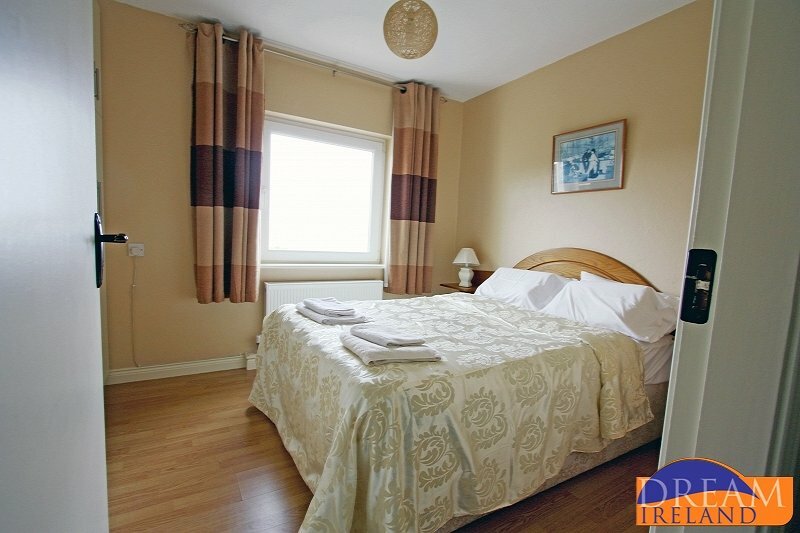 Further afield is the town of Killarney (40 minutes drive) adjacent to a National Park within which are the famous Lakes, Muckross House and impressive mountain scenery. 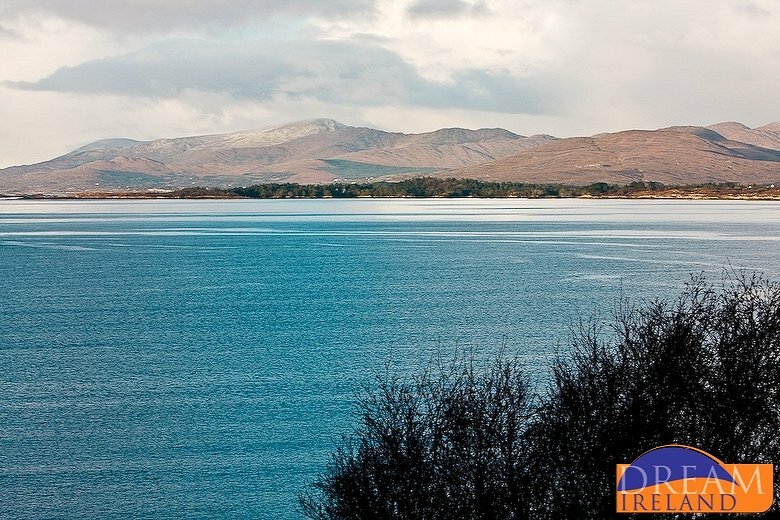 From Killarney there is the scenic road (Ring of Kerry) around the Iveragh peninsula. "Thank you so much for submitting your comments. The location of Kenmare River truly is magical and I could just imagine staring up at a clear sky full of stars from there! Thanks again for taking the time to share your experience and we hope to have an opportunity to welcome you to another Dream Ireland location in the near future. Lisa Argue - Marketing Manager "